Now that The Great British Bake Off is back on our TV screens, we’re all fans of the kitchen again and eagerly baking treats that don’t last half an hour when they reach the office! It’s time to get your Bake On with our brilliant Bake Off essentials – we’ve got a wide range of ethical and natural products in store that will help you no matter what your skill level is in the kitchen. 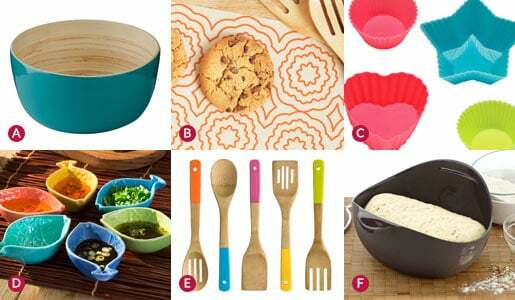 To get you started, you’ll find everything from juicers, slow cookers and yoghurt makers to tins, eco-friendly pans and and more in Kitchenware. F) The Raw Chocolate Company have amazing pure Raw Cacao Powder as well as their range of tasty chocolate. For the finishing touches of course we have a huge selection of the very best Fairtrade and organic chocolate too. 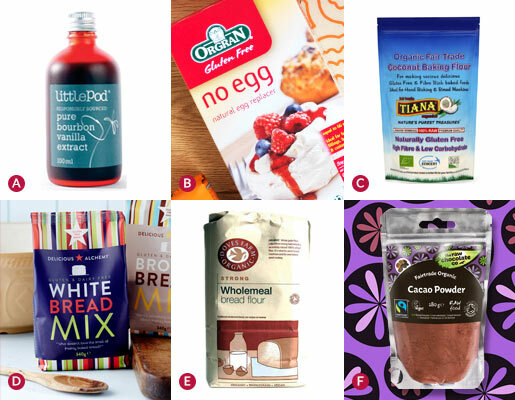 If you don’t feel like going the whole Bake Off, we’ve also got a few handy gluten-free mixes that you can pass off as your own (we won’t tell anyone!) such as the delicious Oaty Cookie Mix, Chocolate Brownie Mix and even Pizza Mixes. Enjoy! Previous story Plastic Free July – how did it go?